 We provide professional solutions for your security guard needs. 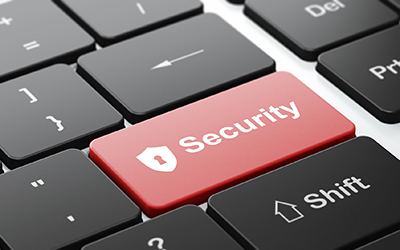 All of our guards come highly trained and can be applied to any environment from retail to corporate. 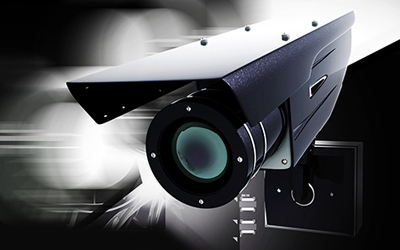 Let us find a security solution for you. Always available at your service. 24 hours a day, 7 days a week. We maintain a fleet of professional guards. Every guard is licensed and trained to complete all tasks necessary. All guards have training to work on todays latest equipment. No matter what the issue, they will resolve it.